Use our code: CH8028 when you purchase any ATD program, product or service. Save $20 on National Membership by entering the CH8028 code at checkout when you join or renew with National ATD. Use our code: CH8028 when you purchase ATD National Membership. 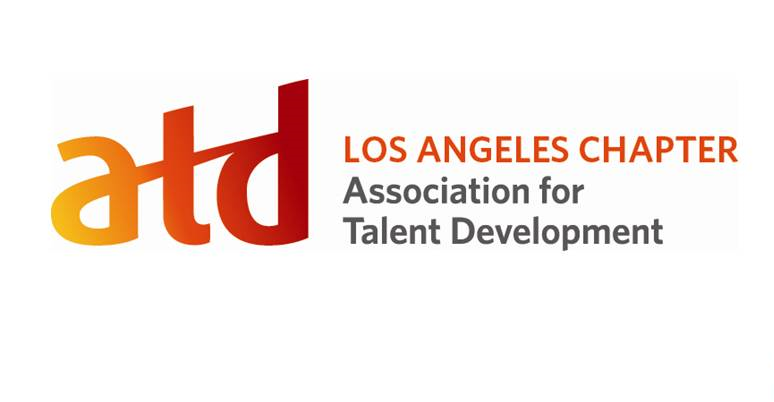 Once you have joined our local chapter, or if you are a current chapter member visit the ATD store to become an ATD National member. Enter your chapter's ChIP code* to receive the special ATD annual Power Member rate, complete the Power Member membership application, or call ATD Customer Care at 1.800.628.2783. Tthe Power Member discount of $30 is only applicable to one year, individual membership rates. ROI Institute resources include: reference guides, case studies, research papers, tools and more. Cornerstone resources: white papers, research, case studies, data sheets, Video clips and webinars. Blessing White resources: Coaching and employee engagement videos, development model videos, research white papers, train the trainer. Article: What is Talent Management?